When you’re having a sit-down get-together, it’s fun to decorate the table with a beautiful centerpiece. And while there are many gorgeous ones for sale in floral boutiques, they can often be quite spendy. A homemade centerpiece is unique and special; think of it simply as a collection of things you arrange together, like a still life. It might be a collection of treasured items, or a display of things you can eat. 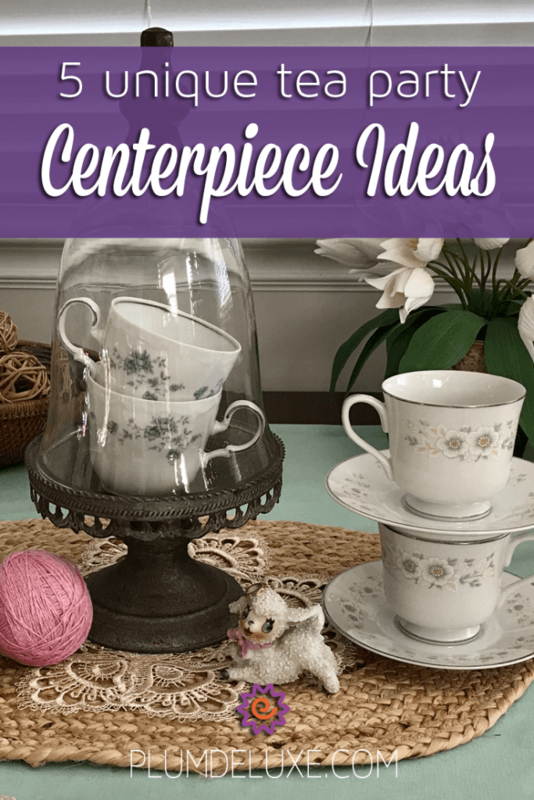 Check out these five unique tea party centerpiece ideas you can create at home (and on a budget!). Glassware of all shapes and sizes makes a very versatile centerpiece. 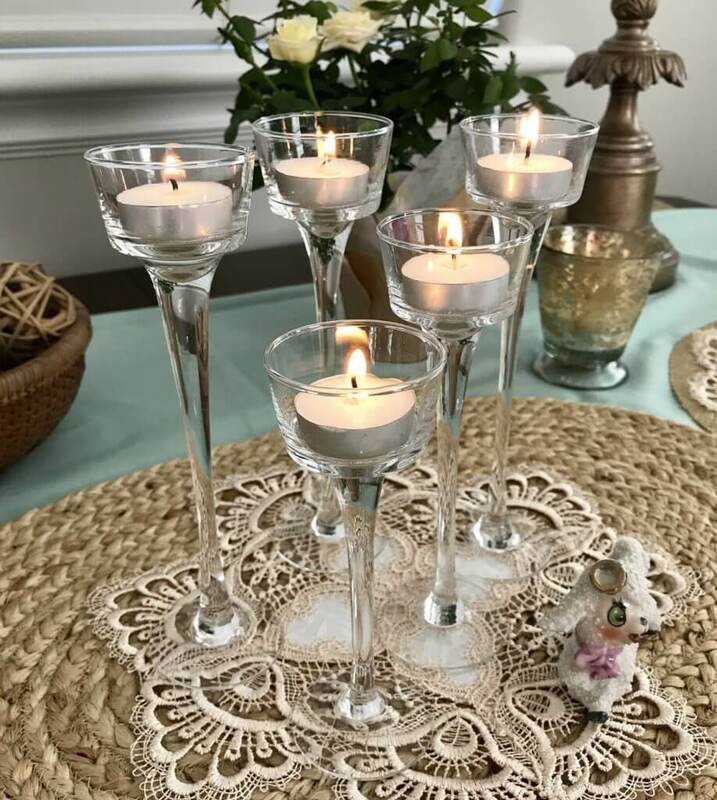 Use them with candles and they provide a beautiful soft glow of light across your table. Fill them with a bit of water and float flowers in them. Think outside the box about the many other things they could display for you. For instance, why not fill some small glassware or candleholders with treats for your guests? 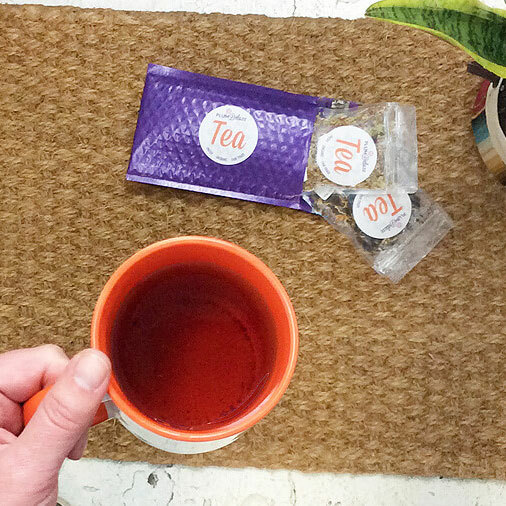 You can use colorful slices of fruit or veggies, or bonbons to pass around and enjoy with your tea. 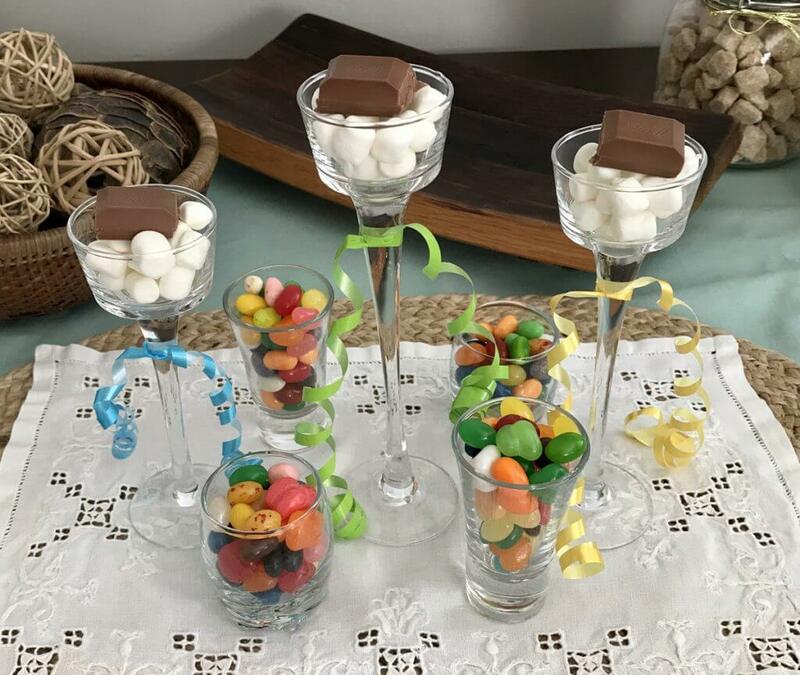 I love the playful look of colorful jellybeans in these small glasses, and the elevated candleholders are perfect for displaying special, sweet finger foods. I do love making an arrangement that can be given away to my guests, and small potted plants make this easy to do. Look for flowering plants to arrange in the middle of your table; succulents and orchids are also very popular and make great gifts. 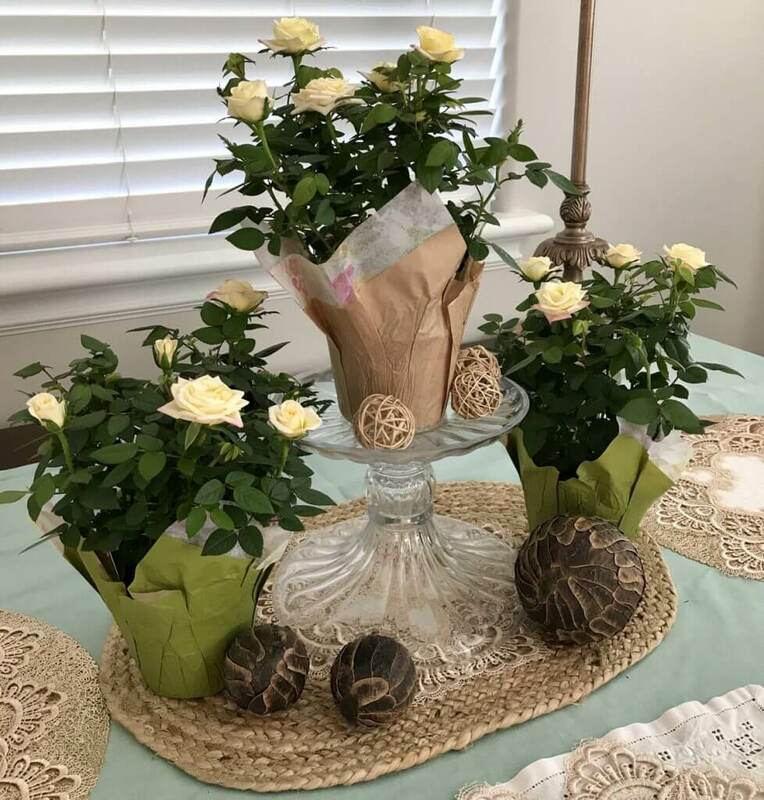 These mini roses were a steal at my local discount grocery store — only $3 each! 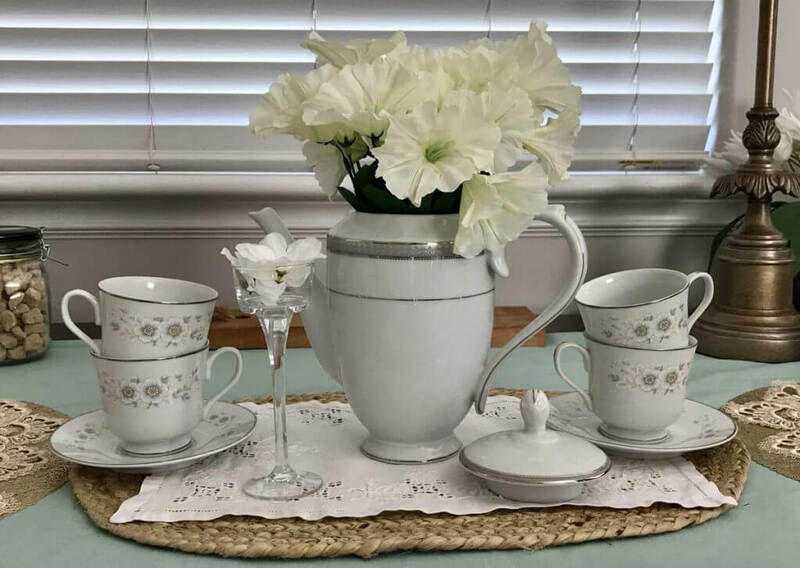 The pretty flowers and bright greenery provide all that’s needed for a centerpiece, but you can also place other items around them as you wish. Why not use your centerpiece as a mindful moment of affirmation? I have a box of Dream Cards that I hung across a yarn between two glass vases. This way each guest can pick one of their choosing and keep the card, too. 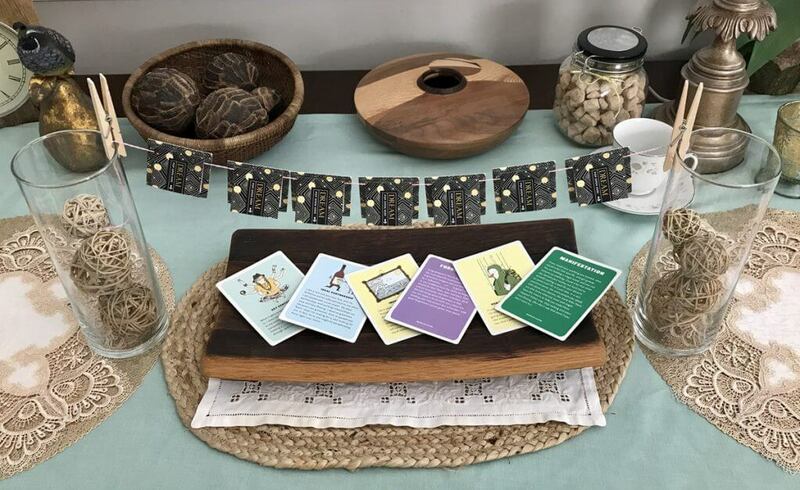 Create your own feel-good quote cards easily with card stock, markers, stickers, or stamps. Use your imagination on how to display them, maybe hanging from a plant or branch, framed in tiny picture frames, or piled in glass jars. 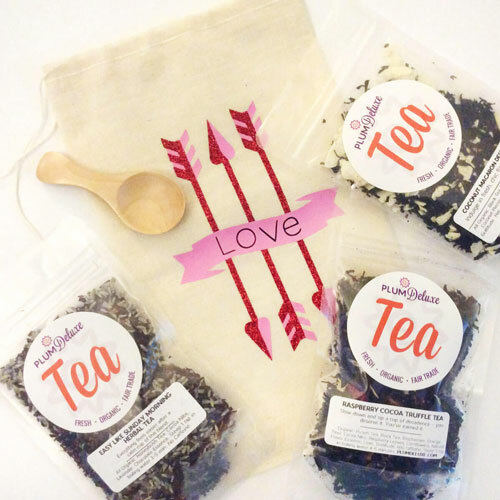 Of course, if you’re having a tea party, you might want your centerpiece to be tea themed! Use a combination of stacked teacups and saucers to create different levels of eye-catching sculptures. 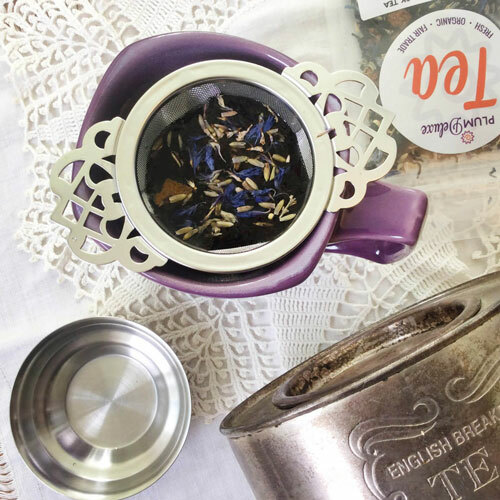 Place flowers in a teapot and surround it with other tea-related items. Now that your artsy juices are flowing, you can use these ideas as a jumping-off point to make your own personalized centerpieces by mixing and matching things from around your home. Use items with different heights to create visual interest and draw the eye through the display. Use candles to create a warm glow throughout your centerpiece. Personalize it with things you treasure, ones that have a story that you can share with your guests. 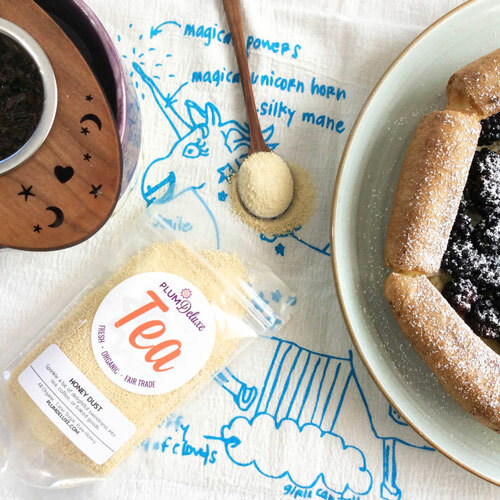 No need to cough up a fortune on your next tea party centerpiece. I hope now you’ll feel inspired to create your own!